Knysna Lakeside Accommodation v Knysna, Jižní Afrika: Zarezervujte nyní! 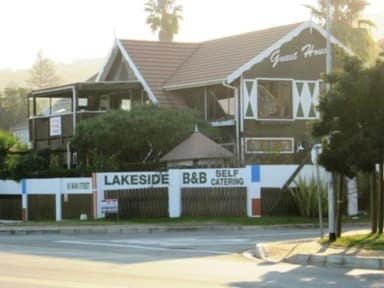 Ideally situated, Knysna Lakeside Accommodation welcomes you with breathtaking views, reasonable rates and true South African hospitality. 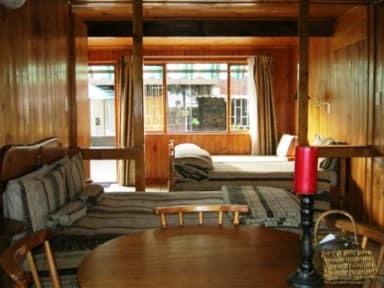 We offer; self-catering accommodation within walking distance to the waterfront, town center, restaurants and pubs, decks with stunning lagoon views, en-suite bedrooms with TV, undercover parking and BBQ facilities.